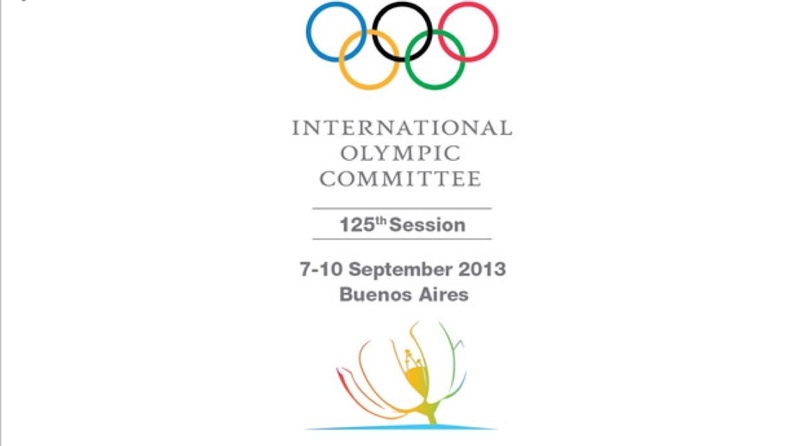 The IOC voted to reinstate Wrestling into the Olympics sports for 2020. The vote was 49 for wrestling, 24 votes for baseball/softball, and 22 votes for squash. Who ever thought of taking wrestling out of the Olympics must have been a complete idiot.